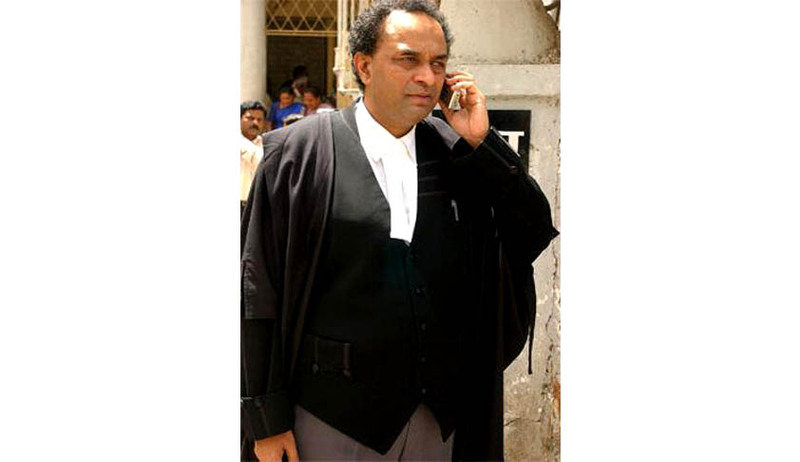 Mukul Rohatgi, the Attorney general has reportedly recommended that the government should not prefer an appeal in the Vodafone tax after the Bombay High Court ruled in favour of Vodafone Group Plc in a long-running tax dispute. “I have advised the Income Tax Department to accept the judgment of the High Court. I have said in my opinion don’t file an appeal. I have concurred with the view of the CBDT (Central Board of Direct Taxes) Chairman,” Rohatgi told The Indian Express. The AG’s opinion, if accepted by the government, is expected to send a positive signal to foreign investors, who have been repeatedly questioning the tax demands raised on companies like Vodafone. Vodafone, the biggest foreign corporate investor in India, has been involved in a series of tax disputes since it entered the country seven years ago, aiming to tap the world's second-biggest mobile phone market by customer numbers. In this case, the tax office accused Vodafone India Services Private Ltd, a unit of the British group, of under-pricing shares in a rights issue to its parent company and demanded tax of about 30 billion rupees ($486 million). The Bombay High Court last month ruled in favour of Vodafone. The tax department then sought the opinion of the attorney general on whether the order should be challenged at the Supreme Court, according to local media reports. But it is ultimately the view of the Finance Minister and the Central Board of Direct Taxes Chairman which will prevail over the final decision on whether to appeal. Many tax experts expect the government, led by Prime Minister Narendra Modi, to hold off from appealing the court ruling, as such a move could boost foreign investor sentiment needed to help revive an economy after two years of annual growth below 5 percent. Vodafone is separately contesting a more than $2 billion tax demand over its acquisition of Indian mobile operations in 2007 from Hutchison Whampoa.